Cocchi Rosa An aromatised aperitivo wine made in the town of Asti in Piedmont since 1891, founded by Giulio Cocchi, a pastry chef keen to experiment with new flavour combinations. With tastes of wild roses, herbs, fruit and spices, Cocchi Rosa is sweet and delicious, best enjoyed over ice with a dash of soda. 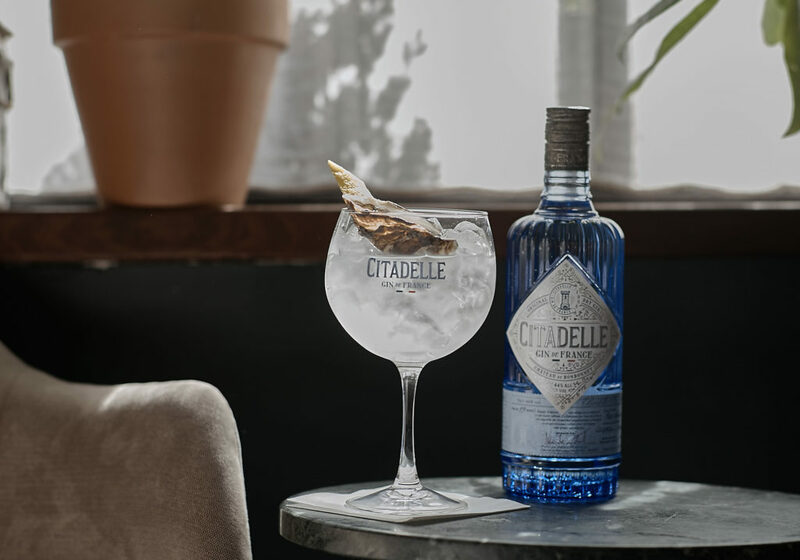 Citadelle Gin The most awarded gin in the world, with over 60 awards and medals to its name, Citadelle is created on the grounds of Chateaux de Bonbonnet, Cognac, by renowned French distiller Alexandre Gabriel. Featuring three character traits (juniper, citrus and exotic notes), Citadelle is best served with tonic and a lemon twist, with oysters on the side, whose mineralogy complements the gin perfectly. 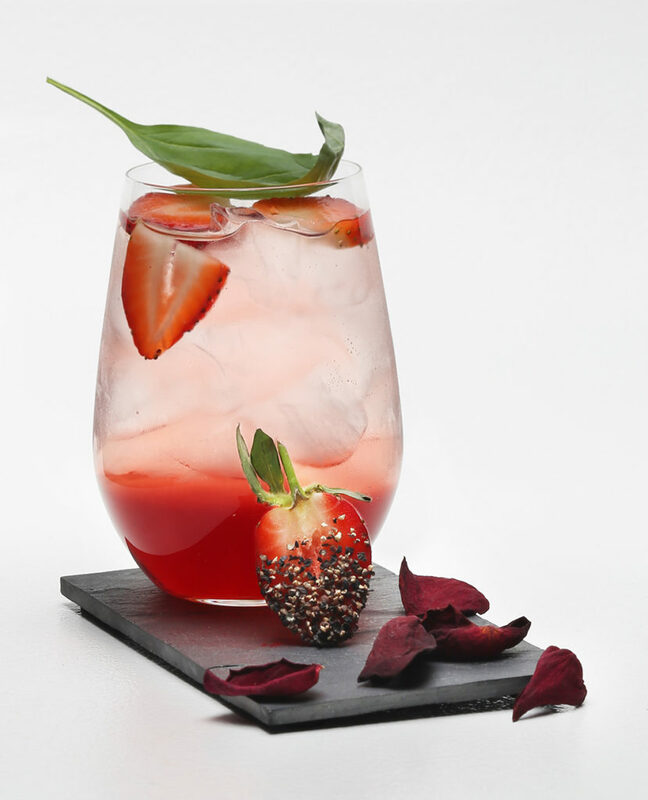 Sekforde for Gin&Vodka Ahealthier alternative for tonic, Sekforde are the first bespoke mixers designed to complement and enhance the flavours of spirits. 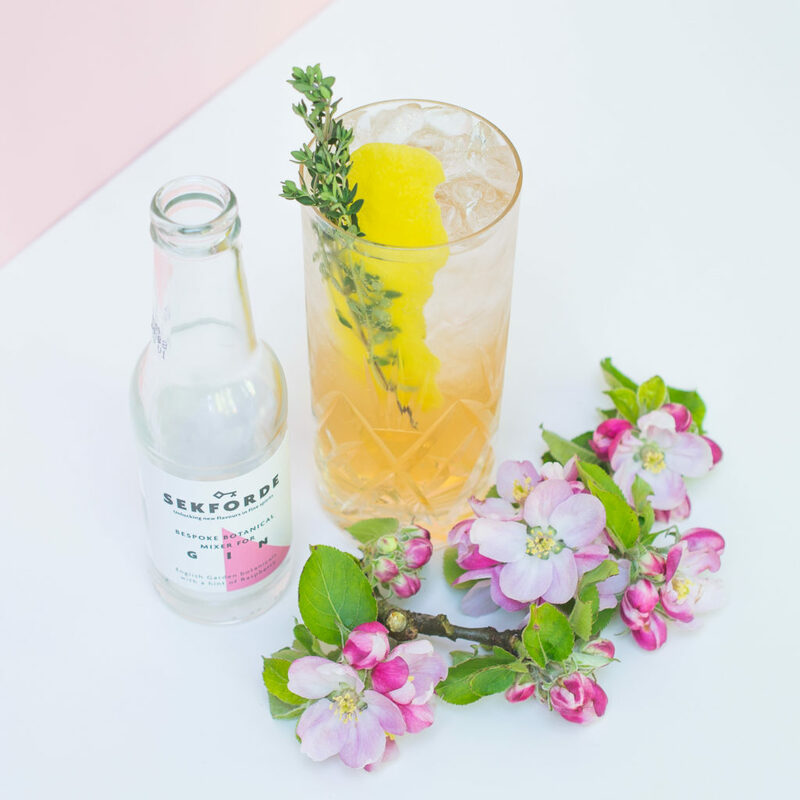 Using only natural botanicals and English sparkling water, Sekforde contain less than half the sugar normally found in tonics and soft drinks.